Loraine enjoys making crafts and sharing the projects she’s developed. 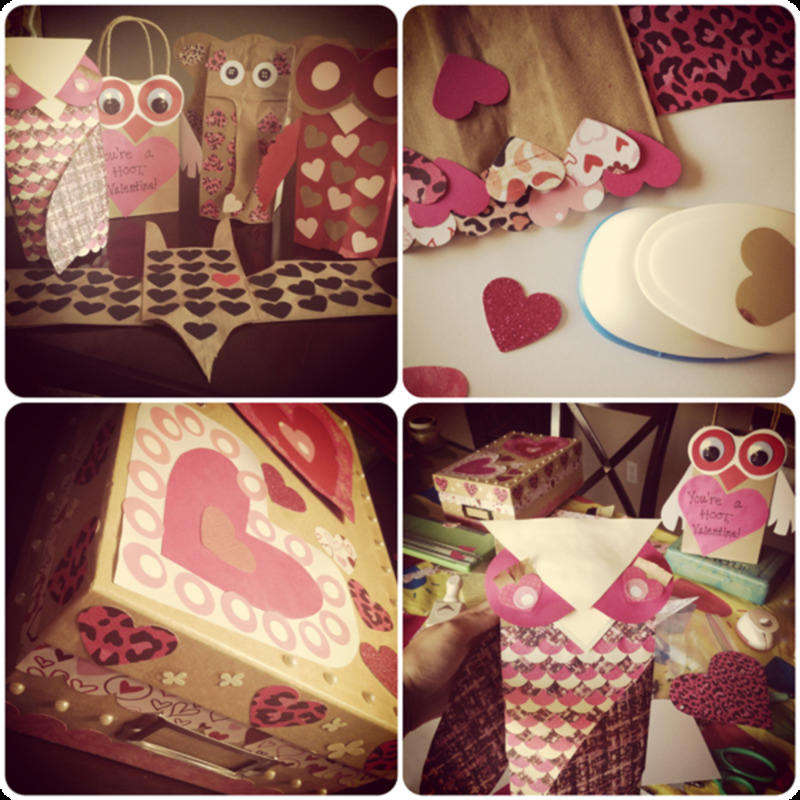 Her crafts include pictured, step-by-step tutorials and templates. Halloween treats are the most important part of Halloween. Lets face it, next to dressing up in scary costumes, it's the TREATS that get the attention! And if you are honored with a visit from the little ghosts and ghouls, you want to avoid the tricks and have a treat ready for them. 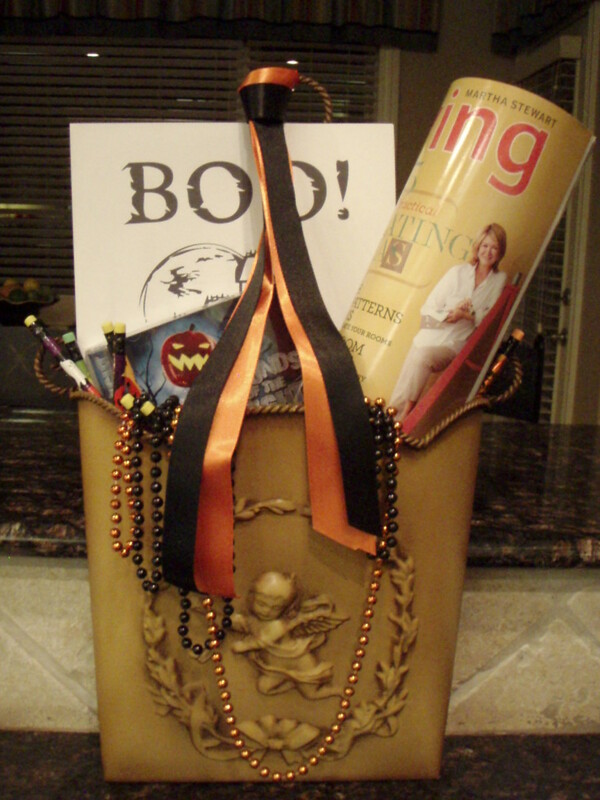 In this article I will talk about decorating brown lunch bags to hold Halloween treats, and share with you recipes for the treats that taste great, and are easy on the budget. 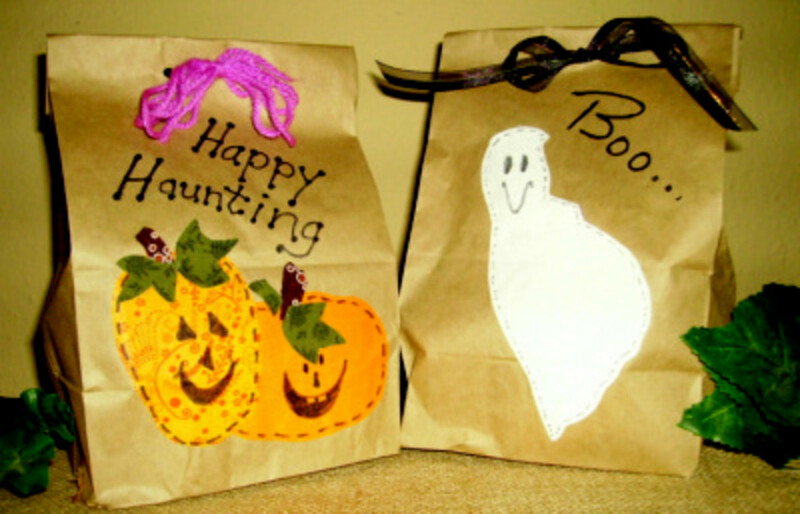 For the treat bags you'll need brown paper lunch bags, some Heat and Bond, Halloween themed or fall colored fabric, some ribbon or yarn and colored permanent markers. 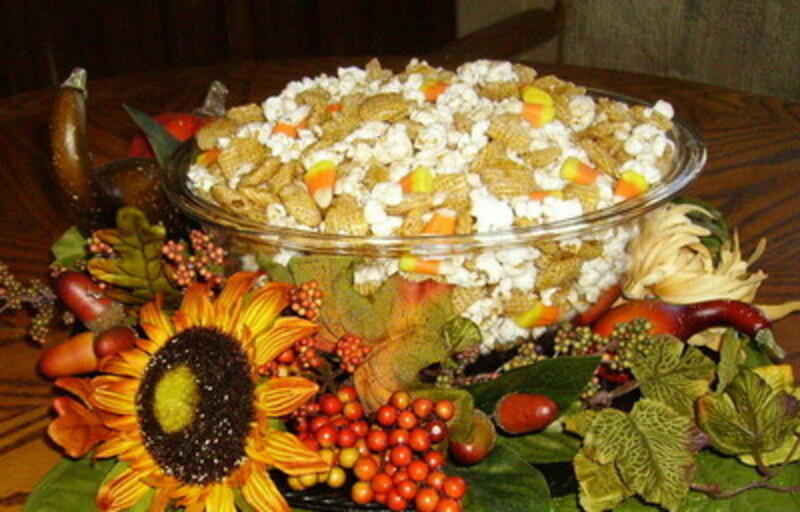 Many of the treats include ingredients like popcorn, pretzels and crispix. All make good sized batches so you'll be able to make as many treat bags as you'll need. For the Scarecrow bag, I free hand drew the image on the bag and then I used colored permanent markers(Sharpies) because the colors are very bright and cover nicely. I used White Out (correction fluid) for the white areas, eyes and teeth, on the bag. I rolled the top of the bag down two times and with the hole punch, punched two holes about and inch or an inch and a fourth apart. Thread the yarn or string from the front to the back, and then bring the string back through the second hole, to the front. Tie a bow. 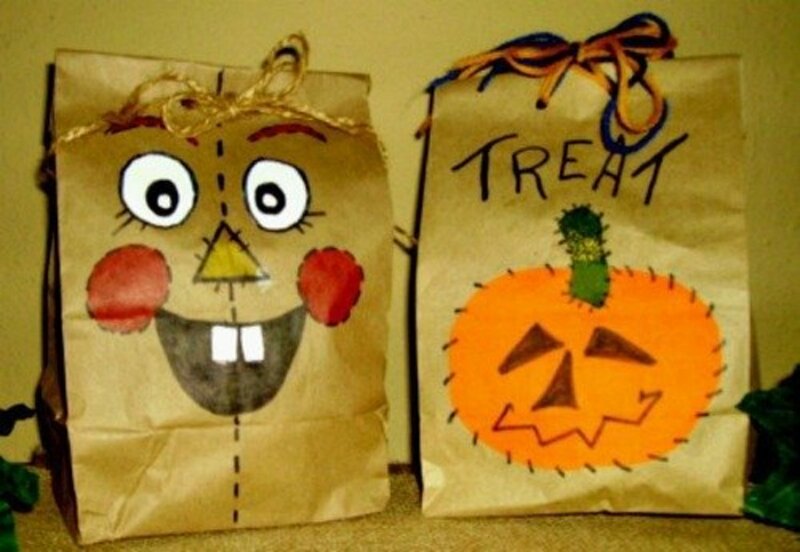 Decorating brown paper lunch bags to hold Halloween treats is a good family project. 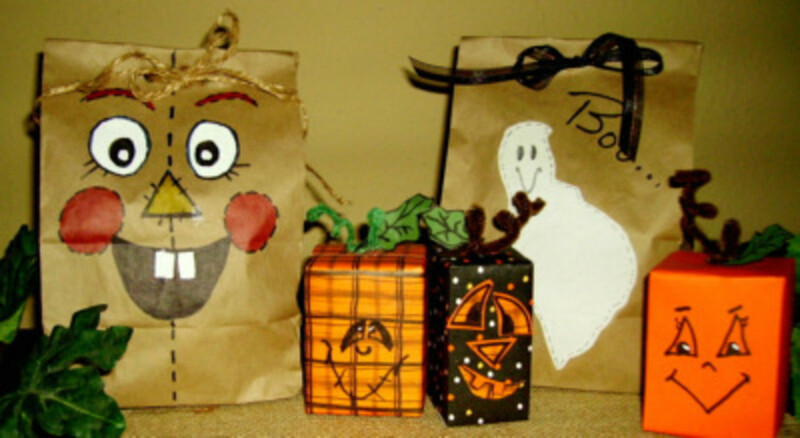 Just get all the needed supplies together and use your imaginations to make one of a kind, or a bunch of the same, bags to distribute to the ghosts, goblins and ghouls that come to your door. 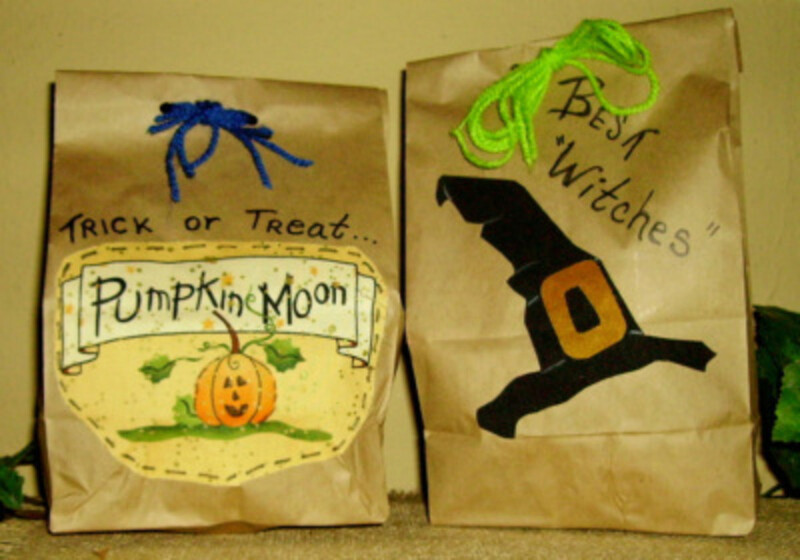 To make these fast and easy Halloween bags, you'll want to purchase a few packages of brown paper lunch bags. They are quite inexpensive at a discount store or a dollar store. You'll also need Heat & Bond Light. Heat & Bond is an iron on fusable product which lets you iron the Heat & Bond on the back side of your fabric, and then you can draw or trace an image on the paper backing before you cut the image out.After cutting out the image you have drawn, you pull off the paper backing and then lay the image on the bag where you want it to be, and press it tight with an iron. The directions are on the Heat & Bond so you'll be able to read and follow the directions. Walmart carries this, and while you are there, pick up 1/4 yard pieces of orange, green, black, white and brown broadcloth. Or you may want to use small printed fabrics in those colors. 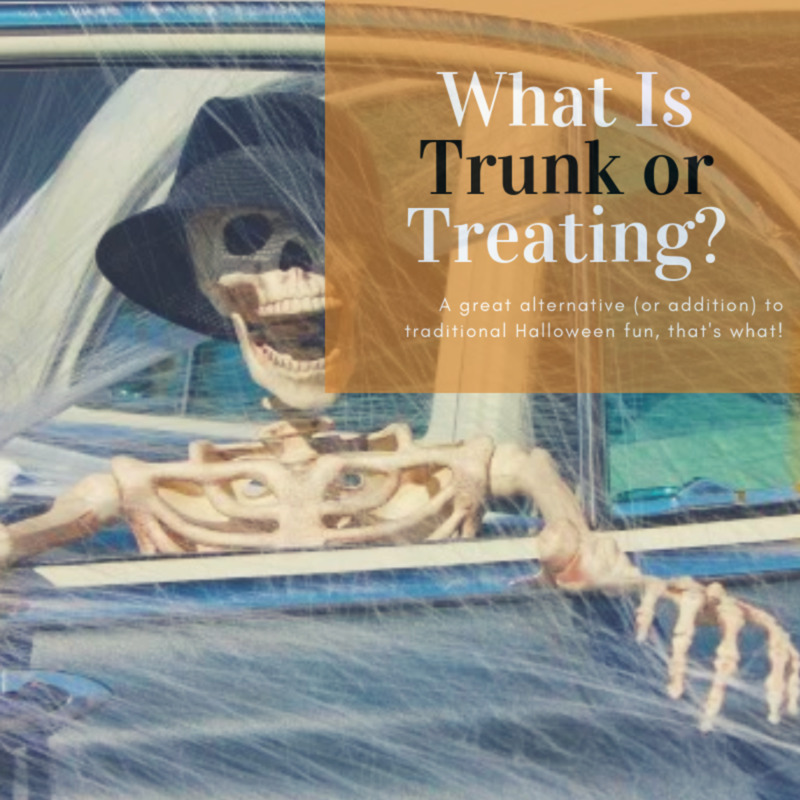 If you find Halloween prints, you could choose images from the fabric to fuse onto your bags.You'll need an iron and a covered surface or ironing board, a scissors, a hole punch, a black Sharpie, colored Sharpies, and White Out (correction fluid). You'll also need some colored yarn, ribbon, raffia and/or cord---these you may just have on hand or ask Grandma for some. Hand draw or print off a copy of the Halloween stencils and draw the image on the paper backing of the Heat & Bond prepared fabric. On one of the bags I used plain orange fabric to make a large pumpkin and a green print for the stem. I then used the black Sharpie to draw in a face and to make stitch marks around the pumpkin and stem. The bag with two pumpkins, one is an orange colored print and the other plain orange. The stems and leaves are from brown and green print. The black Sharpie was used for the running stitches and the faces on this brown bag. The ghost bag was made with white fabric and running stitches and a ghostly face was drawn in with the black Sharpie. All the bags were folded down twice, two holes were punched through the folds and yarn or ribbon was used for the ties. These brown bags are done similarly to the others. The Pumpkin Moon bag is made from Halloween fabric, an image was used from the fabric. Then a running stitch was drawn around the outside of the piece. All the bags will be filled with treats made from the recipes below. This snack looks so good that I'm sure it would be welcome anytime of the year. I'm thinking as a picnic snack or a birthday party treat. Find the recipe for making this tasty treat at Babble. Although I haven't made this snack, the recipe looks quick and easy. Go to the Butter With a Side of Bread site for the recipe. Super easy and a great sugarless snack. Heat oil---not too hot or the dressing becomes hard. Add Hidden Valley dressing mix, garlic powder, seasoning salt and dill weed. Pour over crackers and stir well. Store in an air tight container. Place Crispex and popcorn in a very large bowl. Preheat oven to 250 degrees.Mix the sugar, syrup, cinnamon, nutmeg, vinegar and butter in a medium sized pan and cook over medium-high heat until a very good soft ball is formed when a bit of syrup is dropped in cold water.Pour over the Crispex/popcorn mixture and mix well. Put on two cookie sheets and bake 15 minutes in a 250 degree oven, stirring once.Cool on a brown grocery sack. Add candy corn and mix. Store in an airtight container. Spray a jelly roll pan with non-stick spray and set aside.In a large bowl combine chocolate almond bark and peanut butter. Microwave on high for 2 to 3 minutes.or until the almond bark is melted, stir after every minute.Meanwhile in a very large bowl, combine the popped corn, cereal and peanuts. Pour warm chocolate mixture over popcorn mixture, tossing to coat well. Spread in jelly roll pan. Cool thoroughly. Break apart and store in tightly covered container. Makes 22 cups. Measure popped corn, Crispix and peanuts in a large bowl. Melt the almond bark in the microwave until creamy. Add the peanut butter and stir. Pour over and coat the popcorn/Crispix/peanut mixture. Pour out and cool on waxed paper. In a very large bowl, mix the Kix, Crispix, pretzels and mixed nuts.Boil the brown sugar, white syrup, oleo and salt for 3 minutes. Take off burner and add the soda and cream of tartar. Put in a large brown paper bag. Fold and microwave 2 1/2 minutes. Open and stir. Microwave an additional 2 1/2 minutes. Pour out and cool on waxed paper. Put popped corn in a very large bowl, and salt.Combine the brown sugar, water and butter in a medium pan and bring to boil. Boil the syrup until a small amount put in cold water forms a soft ball. Pour over popped corn and stir until coated. Cool. Pour Crispix and popped corn in a large bowl.Melt the peanut butter, chocolate chips and butter in a microwave safe bowl. Pour over the Crispix/Popcorn mixture and mix until coated. Put in a brown paper grocery bag with the powdered sugar. Shake until well coated. Spread on waxed paper to cool. Store in an air tight container. Mix oil, ranch dressing, and dill. Pour over pretzels and mix well. No need to bake. Pour corn puffs in a large bow.. Preheat oven to 250 degrees.In a 2 quart saucepan, combine the butter, brown sugar and light corn syrup. Cook 2 minutes. Add baking soda. This will cause the mixture to foam.Pour the caramel syrup over the corn puffs and stir until mixed. Put into two 9 x12 baking pans and place in the oven. Bake for 45 minutes, stirring every 15 minutes. Cool on waxed paper and store in an air tight container. Place butter in a deep 9 x 13 pan; heat in a 250 degree oven until the butter is melted. Stir in Worchestershire sauce, garlic powder and seasoned salt. 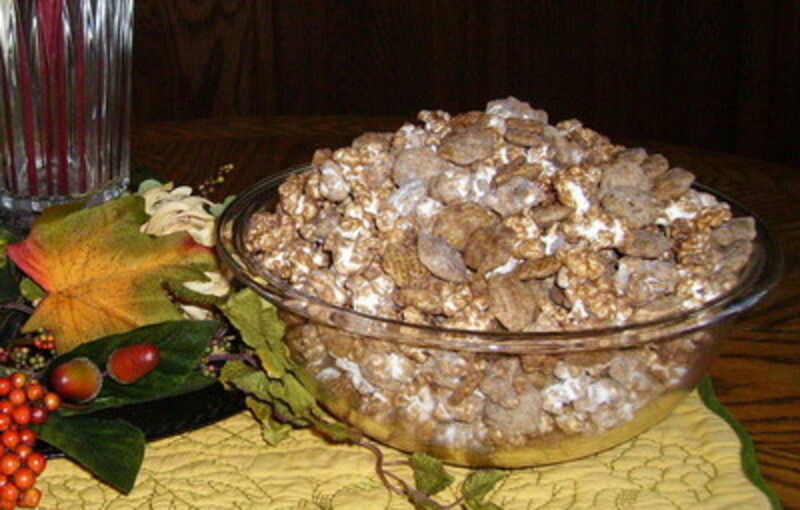 Add cereal squares and the nuts; toss to mix well. Bake, uncovered, at 250 degrees for 45 minutes, stirring every 15 minutes. Spread on paper towels to cool. Store in an airtight container. Makes 7 cups. Place cereals in a large bowl.In a large pan, over low heat, melt the chips and peanut butter, stirring frequently. Pour over cereal and stir til coated. Spread on wax paper lined cookie sheet. Cool. Break apart. Store in air tight container. Combine the butter, brown sugar and syrup in a microwaveable bowl. Microwave 2 minutes and stir; microwave another 2 minutes. Add vanilla and soda.Grease inside of brown bag and add the box of corn chex. Pour brown sugar syrup mixture of the chex. Stir. Microwave 1 1/2 minutes. Shake and microwave another 1 1/2 minutes.Cool on waxed paper. Store in an airtight container. Preheat oven to 300 degrees. Spray jelly roll pan with Pam.Place pretzels, wheat chex and cashews in a large bowl.Combine brown sugar, syrup and butter in heavy saucepan. Heat over medium heat until mixture boils and sugar disolves. Remove from heat, stir in vanilla. Pour syrup mixture over pretzel mixture; toss to coat evenly. Spread on jelly roll pan. Bake 30 minutes, stirring every 15 minutes. Spread on waxed paper and cool. Break into clusters. Store in an airtight container. 8 cups. 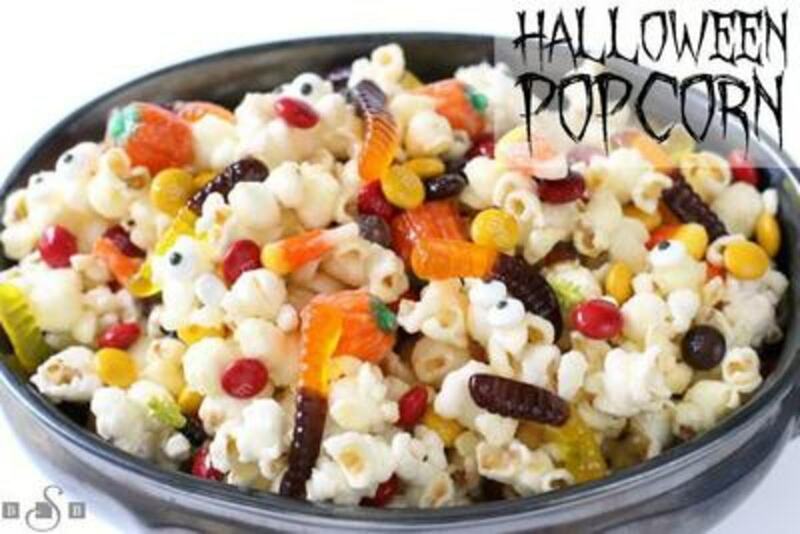 This treat is bound to be a favorite of the kids because it combines candy and popcorn. 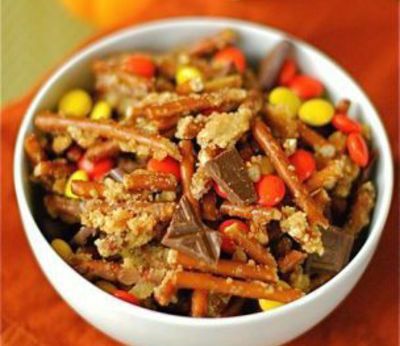 For the recipe to make this great Halloween treat, go to celebrations. Our family has these three times a year; at Halloween, Thanksgiving and Christmas. It has become a family tradition and I don't dare forget to bring them to the family holiday celebrations. 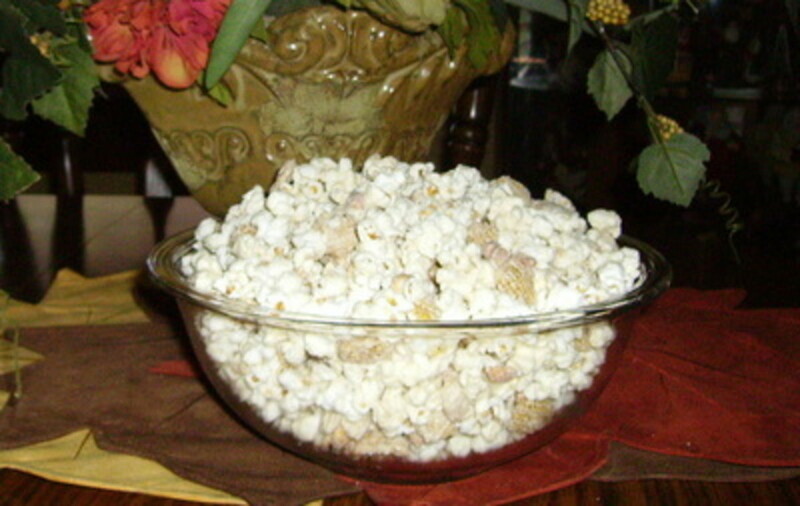 Place the popped corn in a very large bowl and salt.Combine sugar, corn syrup, cinnamon and vinegar in medium saucepan. Over medium heat, boil the mixture until 250 degrees is reached on a candy thermometer, or until a bit of syrup dropped in cold water, forms a very soft ball. For Halloween and Thanksgiving add orange food coloring. 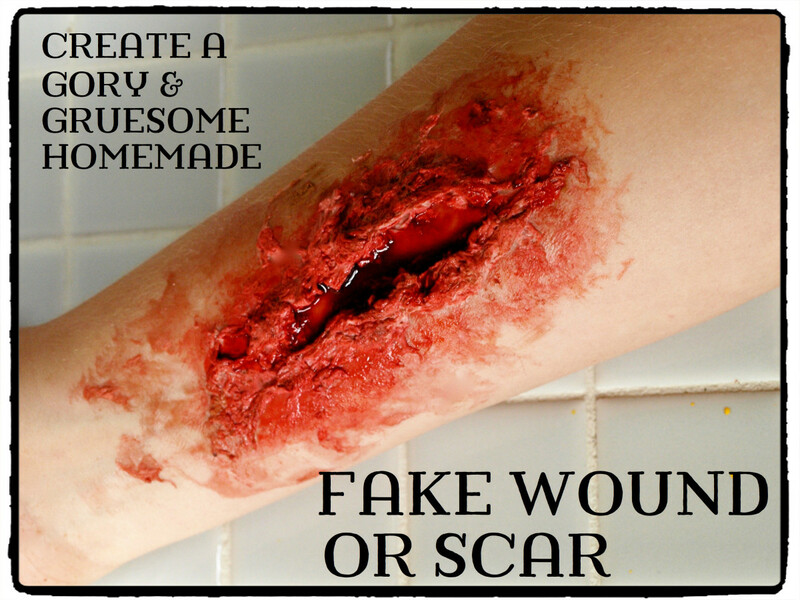 For Christmas add red or green food coloring. Pour over the salted popcorn. 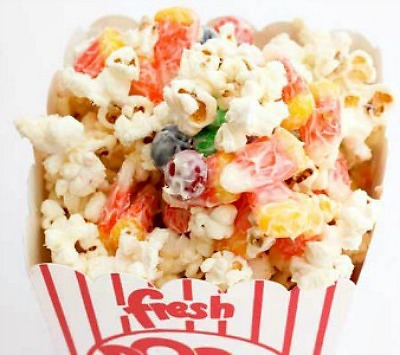 Wet your hands under cool water and form the popcorn mixture into balls. Delicious. If you like to take a nice snack to work or school for your fellow workers to enjoy, but one that doesn't take a lot of time to make, try these bars. You'll have everyone asking for the recipe. Preheat oven to 400 degrees. Place the crackers in a single layer in a foil lined 15 x 10 x 1 jelly roll pan. Heat the butter and brown sugar over medium heat until the butter is melted and mixture is well blended. Bring to a boil; boil 3 minutes without stirring. Spread over crackers.Bake 7 minutes. Immediately sprinkle with chocolate chips. Let stand 5 minutes. Spread chocolate chips evenly over all. Sprinkle with walnuts. Cut or break into pieces. Are you really pressed for time? 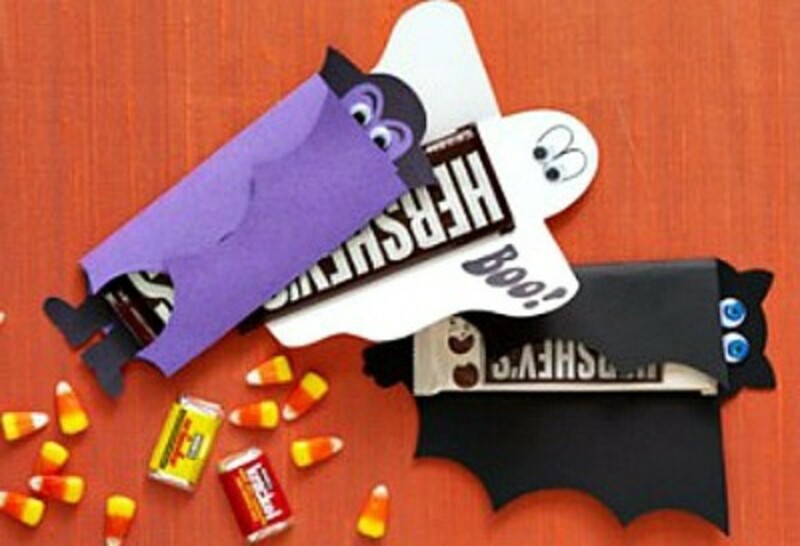 For a really quick and easy Halloween treat, you can make candy wrappers. You'll find the directions for making these wrappers at Skip to My Lou. What Can I Give out for Halloween Instead of Candy? 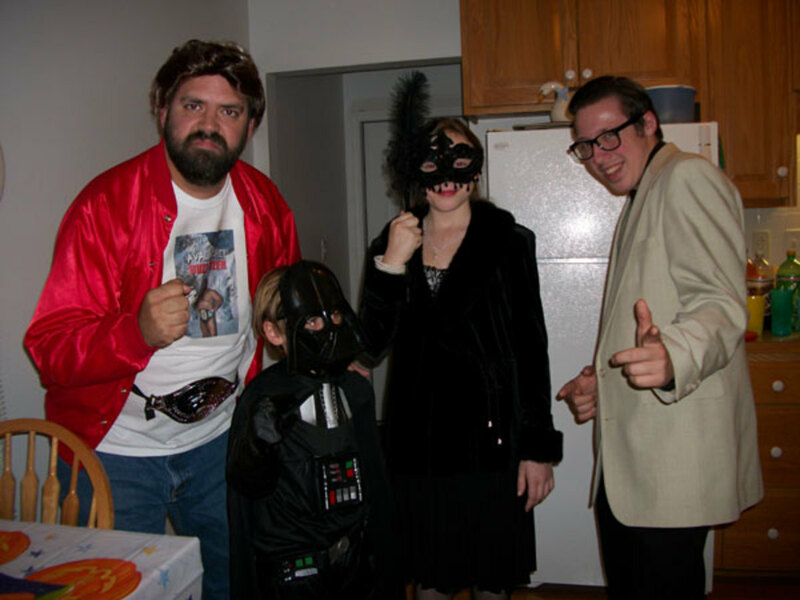 I love your Halloween recipes and ideas. Grat lens. What a fabulous Halloween lens for families. Thank you for all the craft tips and recipes. 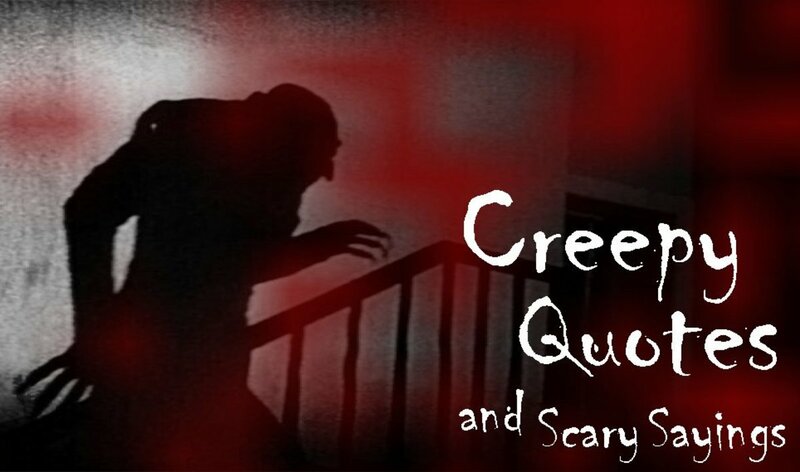 I added this as a complement to my new page on organic and Fair Trade Halloween candies. Just had to put it up there! You've shared some great ideas. i think kids would love helping to make the treats and decorate the bags just as much as eating them - I know I would have! 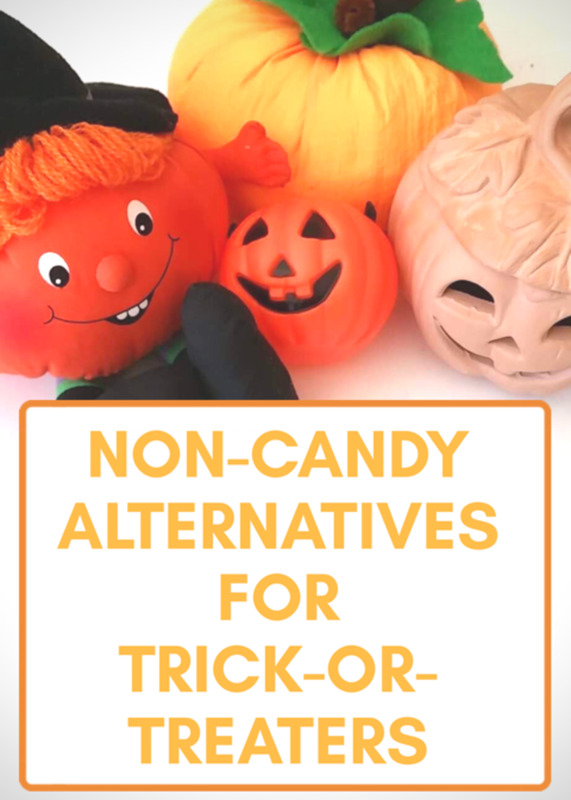 Such a great variety of treat recipes! All of them could be served at a Halloween party - or any other type of gathering. Great ideas! Those recipes made me hungry! I love the brown paper bags idea! These bags are cute, and your recipes are making my mouth water! Too cute and I recognise those little Halloweeners. Did they make cookies for the brown paper bags? Decorating those brown paper bags is a great idea! These recipes look delicious and easy to make! I am going to have to try them!! Thanks for your wonderful ideas!!! @Faye Rutledge: That's a great idea about the kids taking their lunches in decorated bags. Thanks for the comment. Very creative and fun ideas. @selectshopping: Thanks for stopping by and for the nice comment. @annieangel1: Thank you so much for the blessing and the nomination. @orange3 lm: All those great memories. Thanks for the comment. @traveller27: Thank you for featuring my lens on one of your Halloween lenses. Will reciprocate and feature a lens of yours. @VarietyWriter2: Thank you for the blessing, Squid Angel, Wedding Zazzle. I love the brown paper bag decorated with treats inside idea. When I was a kid, we would go to my grandma and grandpa's farm to trick or treat. She always had baggies filled with popcorn balls, homemade candies and other goodies. Those were great memories for me - I'm going to go get my supplies for the bags and start making them now. Thanks. Very creative - I will feature this on one of my Halloween lenses.